Our shop offers all parts for Nissan and Subaru vehicles, If we don’t have the part you require we will find it for you. 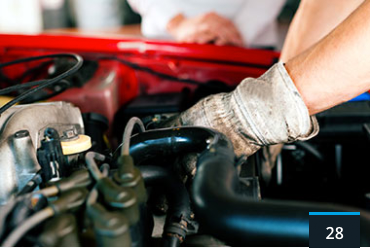 Perry’s auto also offers full car repairs, Servicing, Engine and Gearbox rebuilding and much more. If you have an auto project we can help you turn it into an affordable reality. Perry’s auto also offers full car repairs, Servicing, Engine and Geabox rebuilding and much more. You should choose us if you want the most complete range of car repair and maintenance services possible. We offer this wide range of services so you can get what you need for less. The level of skill and experience we have in-house makes this possible. We also value honesty and deliver excellent levels of customer service, plus we have a reputation we are proud of and do not put at risk. As a result, we won’t let you down. The work is always done quickly and they work around my schedule so that I am not inconvenienced by not having a car. We pay close attention and take pride in the work that we do. Our talented staff have years of experience in the Automotive industry and are always going the extra mile to make sure your needs and wishes are met with our guaranteed satisfaction. Getting the parts you require and getting your car safely and quickly back on the road is always our top priority that you can trust in.